Communications is the key to business success and it is not surprising that enterprises have switched over to VoIP given its efficiency and cost benefits. The open source platform Asterisk lends itself admirably to development of IP PBX and conferencing software solutions in additions to VoIP gateways for enterprises. It is also the platform for IVRs and voice/SMS broadcasting. 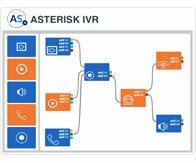 An established technology, Asterisk is in use since well over a decade, integrating easily into SIP servers and providing excellent VoIP communication infrastructure. Enter WebRTC in 2011 and it provided to be a communications game changer. WebRTC allows real time communication through APIs in web browsers. One can use audio and video inside browsers and engage in peer to peer or conference chats without the need to download plugins or software. For a new company looking for a conferencing setup, WebRTC software development could possibly provide them an adequate platform. However, there are millions of Asterisk based IPPBX and other software users out there who would like to take advantage of WebRTC. One way would be to have a parallel WebRTC communication channel while maintaining existing IPPBX setup. The better solution is to integrate them together by engaging specialists in Asterisk WebRTC development such as Asterisk Service.  This confluence is arrived at in different ways such as using the built in Asterisk HTTP server websocket support to tie WebRTC into existing Asterisk based communication solutions. This integration proves superior in providing a seamless and unified communication channel at very little extra cost. WebRTC is simply layered into Asterisk based solution instead of being a stand alone and, therefore, limited application. 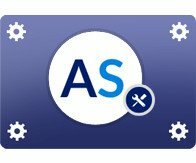 This confluence could give rise to SIP issues such as bad requests but an expert developer like Asterisk Service anticipates these. The drawback of WebRTC, if it can be so termed, is that it has no mechanism to negotiate a connection. Integrating with Asterisk easily overcomes it through the SIP protocol. 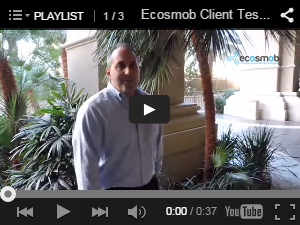 How do enterprises benefit by Asterisk WebRTC development? The main issue for most users is cost. 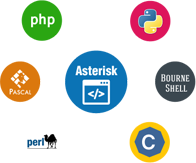 Engaging a competent developer like Asterisk Service means such users get access to expertise and fast implementation of WebRTC into their existing Asterisk based communication channel. Tying the two together means users in the enterprise can take advantage of mobile devices and browsers to initiate audio and video calls and conferences with no need to invest in dedicated software or hardware. In fact, one can simply make use of a mobile device with its integrated camera, mic and speaker for calls and a desktop with nothing more than a headset, webcam and mic to communicate. This type of setup also frees up spaces. That one can make on-screen presentations, engage in one-to-one or group chats, share documents and do it all from within the same interface are additional benefits of Asterisk WebRTC integrations. WebRTC is also inherently secure, addressing concerns in this area.